Products listed below are currently in stock. 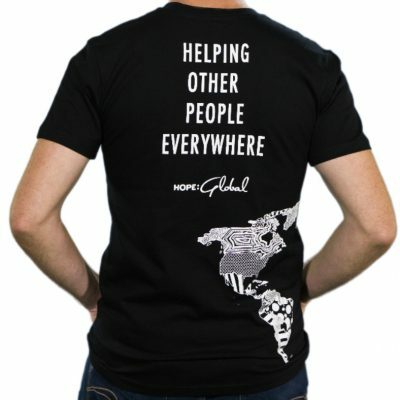 PLEASE NOTE: In an effort to save on administration costs we sell all our merchandise on www.darlenezschech.com. 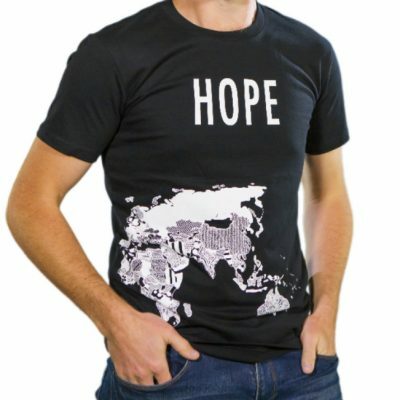 Mark and Darlene Zschech founded HOPE: Rwanda and HOPE: Global and remain actively involved in its operations. 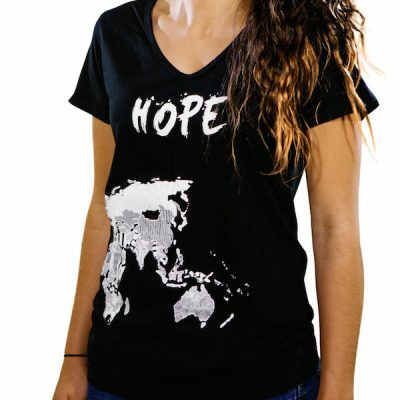 HOPE receives all income from the sales of HOPE merchandise. 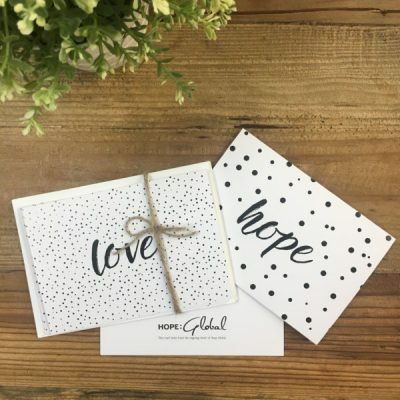 To donate to HOPE – Simply click DONATE NOW.